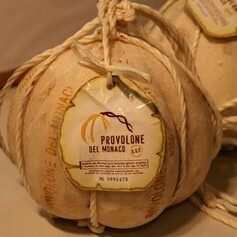 You can not visit a place without knowing its gastronomic traditions. 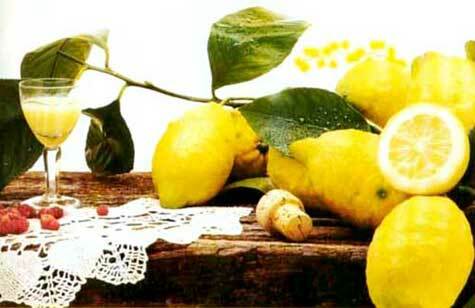 Sorrento Car Transfer will give you the opportunity to discover a very "tasty" side of your holiday. 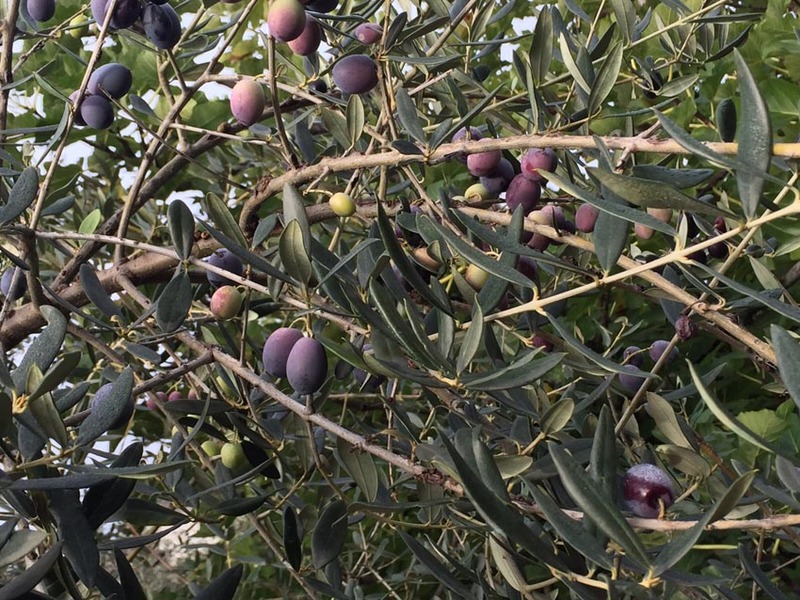 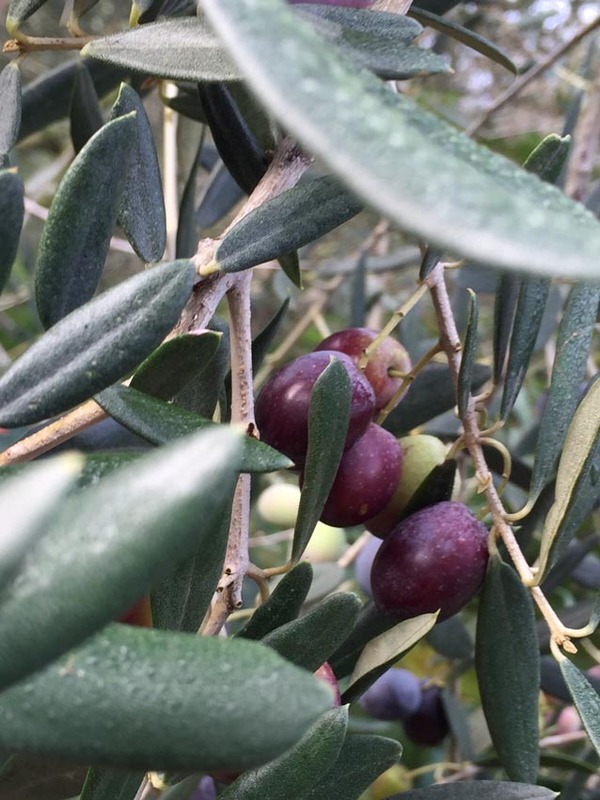 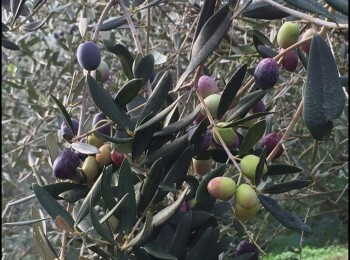 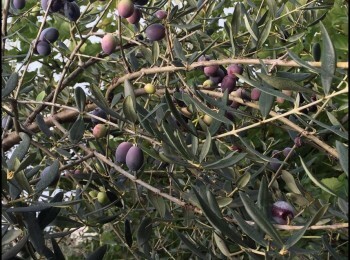 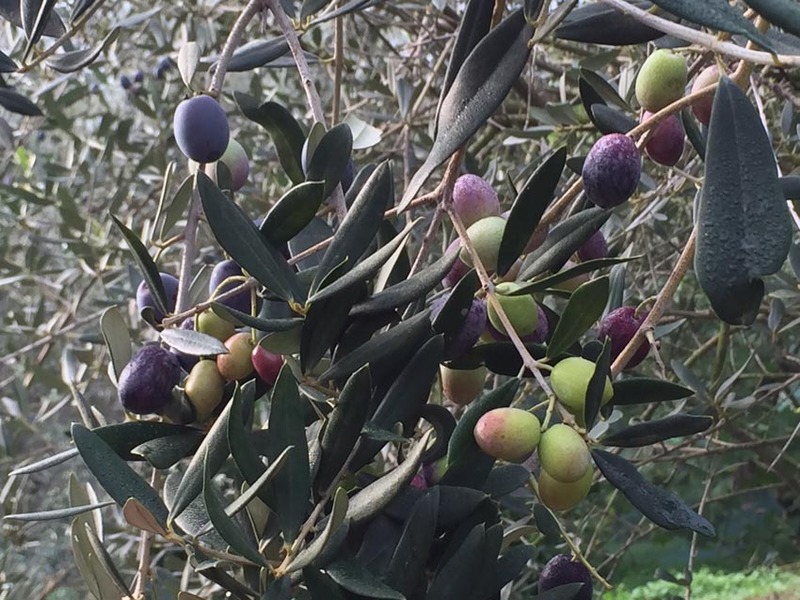 Visit of a Oliv Oil, Lemon and cheese factories with tasting of various product like “bruschetta” and the famous “Limoncello” - you will be able to enjoy a journey through amazing lemon groves and olive trees which represent the cultural heritage and the symbol of Sorrento area. 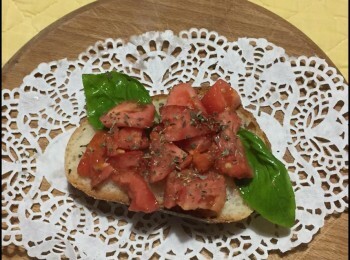 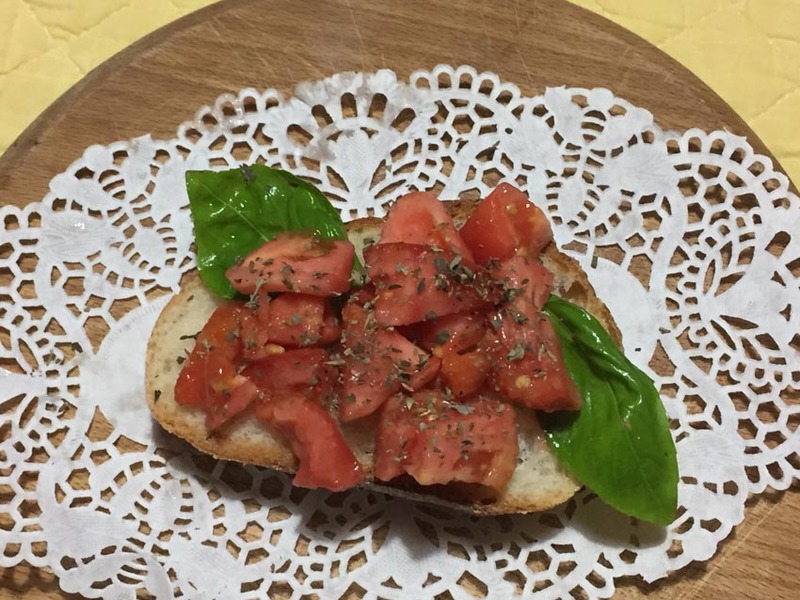 You will taste the extra virgin olive oil on the “bruschetta”, fresh lemonade and the famous “Limoncello” Then the visit continue with the cheese factory. 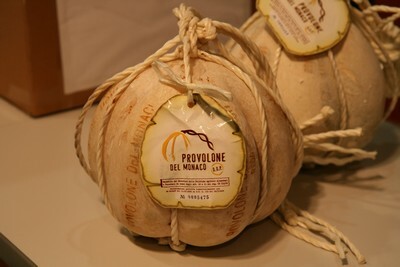 The farm can boast besides the various dairy products and derivates also the production of the “provolone del monaco DOP”, the pride of the whole farm. 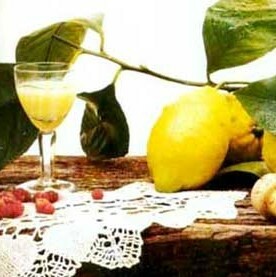 You will be showed the stages of making such products and of course to test them.